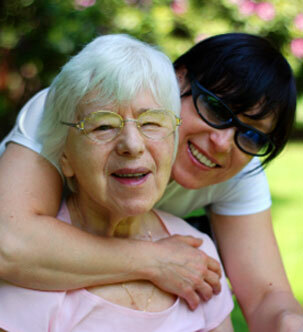 Of the over 85,650 licensed attorneys in the State of New Jersey, fewer than 60 are Certified Elder Law Attorneys. John Callinan is one of them. 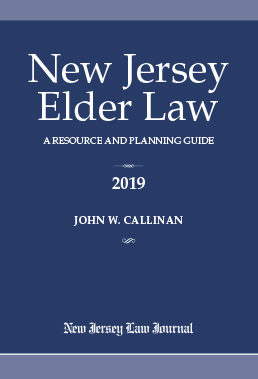 John Callinan is a Certified Elder Law Attorney. John’s elder law firm provides his clients with the assurance that when they retain him, they retain a Certified Elder Law Attorney who is familiar with Medicaid planning, guardianship law, probate law, and Wills & Trusts. John is aware of the fact that people are apprehensive to obtain necessary legal advice because of the perceived cost of those services. 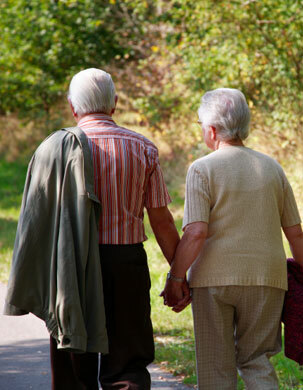 Being an experienced elderlaw attorney, permits John the ability to quote his perspective clients a flat fee. 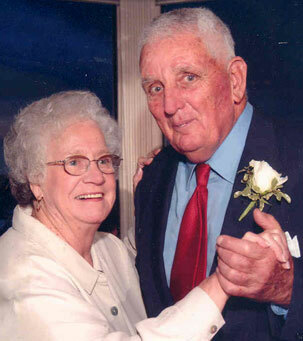 Most of the work John’s New Jersey elder law firm performs is charged on a flat-fee basis. His clients will not retain him until they know how much he is going to charge for his services. For instance, with Medicaid planning, John will quote his prospective clients a flat-fee. The fee never increases and the fee is always considerably less than what a NJ nursing home charges for one month of services. John’s accomplishments and experience as an elder law lawyer affords his clients peace of mind. John’s clients know that when they retain John’s services, they are retaining an elder law attorney who understands the laws affecting their situation. John's elder law firm has represented hundreds of clients who actively require long-term care in applying for Medicaid benefits and thousands in pre-planning for such benefits, in the event long-term care needs arise for them. 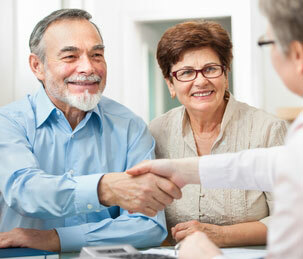 Contact our elder law firm today for a consultation.